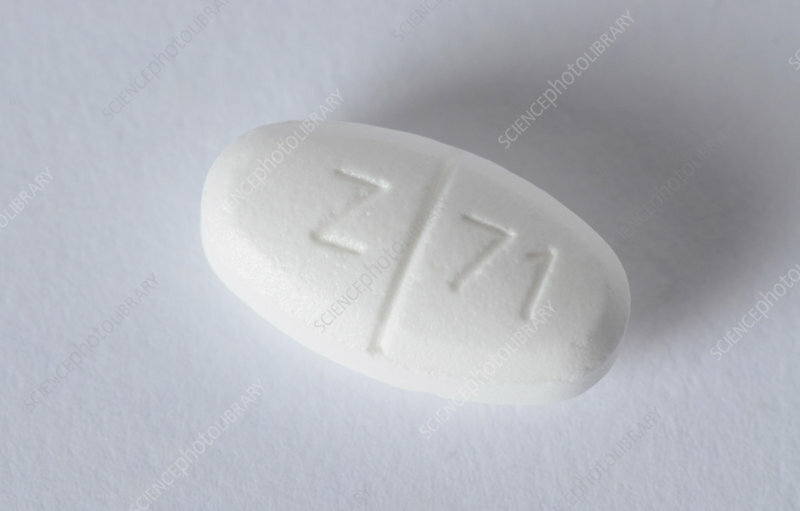 Metformin HCL 1000 mg, an oral antidiabetic drug. It is the first-line drug of choice for the treatment of type 2 diabetes, particularly in overweight and obese patients and those with normal kidney function. Metformin works by suppressing glucose production in the liver.